I am guilty as hell. Have been promising myself to blog. To be a consistent Fashion Blogger but I am the great Procrastinator !! 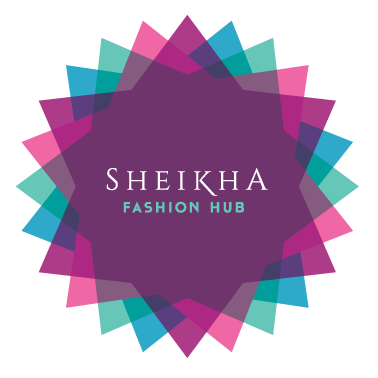 I first came across Sheikha Hub a few months back in May I think! 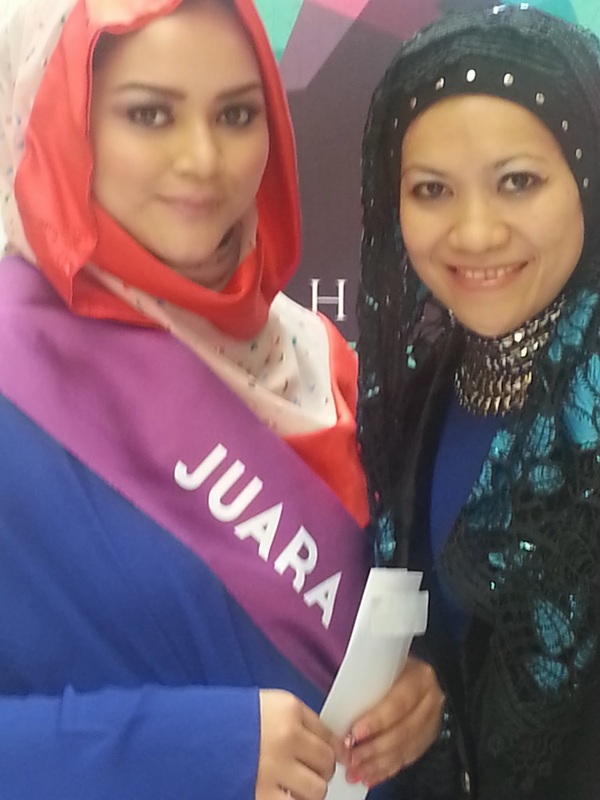 I was invited to the launching of the Sheikha Hub Brand and the 'Pemilihan Gadis Sheikha Hub' - The Final. On that day I have another function in Mary Kay - Party of the Year. But I was greedy, I wanted to attend both. So half way of Mary Kay Party of the Year I changed my clothes from the Rock and Roll chic (which was the theme) to being a Hijabista and dragged my good friend Airul with me to the function at PUBLIKA. I admit that I was in the beginning a bit skeptical about the crowd. 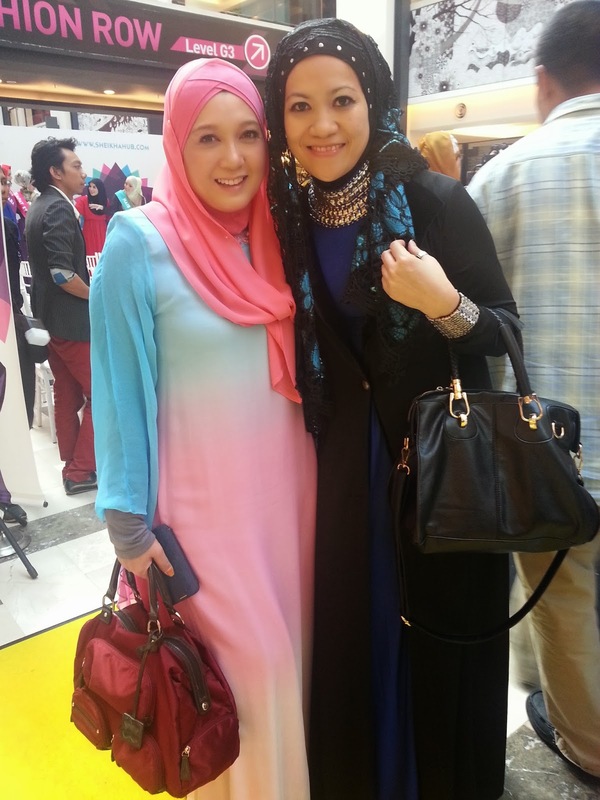 Most of my other Hijab Fashionista's fashion function that I have attended much earlier were full of snobbish youngsters and fashion bloggers who thought that they have made it happen because they had it easy! (They started fashion followers when there were fewer fashionistas so they had the upper hand in creating their fan base etc etc) . But this Sheikha Hub function was different . Yes I saw the who's who etc but they were from a mix crowd who have 'been there, done that' - so yup I felt instantaneously at home .... no snobbish youngsters to snub their noses at me.... ( errr I am young but not that young ...well ok young at heart) . Well, what was more refreshing, the Sheikha Hub's crowned girl was an all rounder, intelligent , able to speak in English and not the typical under nourish thin girls YES !! finally the world has changed!! Being real is more important than being 'in'. Me and the Finalists !! Sheikha Hub aims to assist entrepreneurs to promote their businesses in Islamic Fashion - via online, on-ground events and educational assistance. 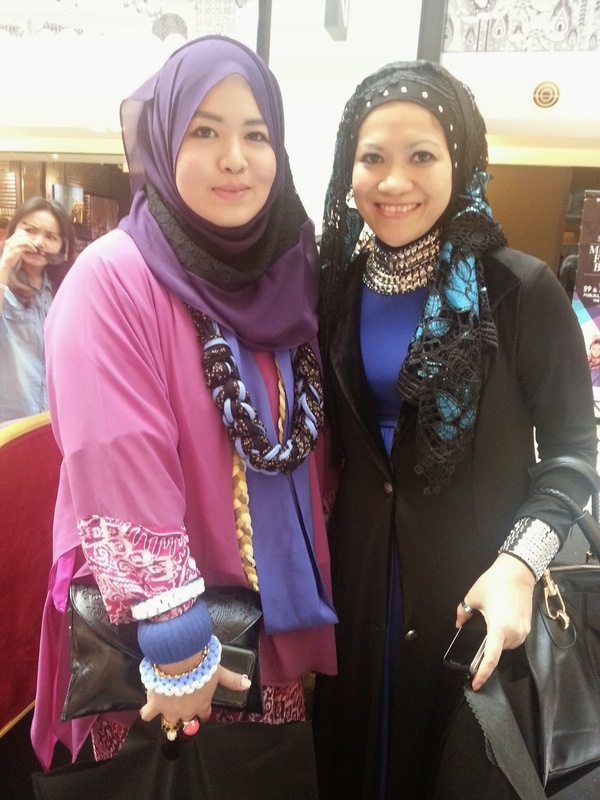 To provide a platform for Islamic fashion Entrepreneurs via offline(fashion shows, bazaar) and online. To collaborate and gather the websites offering Islamic retail, trade and consultancy under one roof. To identify upcoming designers of Islamic fashion. To provide opportunities for regional and global exposure to the designers and Entrepreneurs. To inspire these Enterpreneurs to be involved in charitable and community work.